A dessert that is simple to make and similar to pancakes. A dessert made with chunks of mango, jelly and fresh cream. Tropical fruit blended with whipping cream and milk. 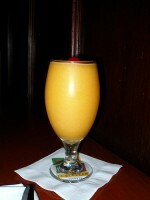 A blend of tropical fruits mix with milk and cream. 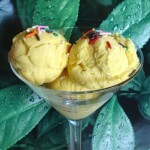 Tropical mangoes blended with bananas and served chilled with a fine layer of bananas. Flavorful mango muffins made with mango pulps, condensed milk and essence. 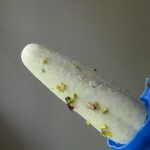 Sweet yet tangy flavored drink serve chilled in summers.